Request a Quote - AppMet, Inc.
---Standard Traceable.ISO/IEC 17025 Accredited with Measurement of Uncertainty. ---Equipment will be brought/Shipped to Appmet.You would like to schedule and onsite calibration (we come to you). 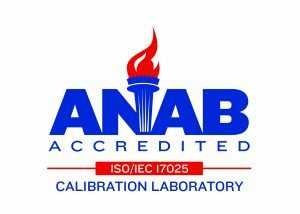 To receive a calibration quote fill in the manufacture, model and requested interval of the items you need calibrated.